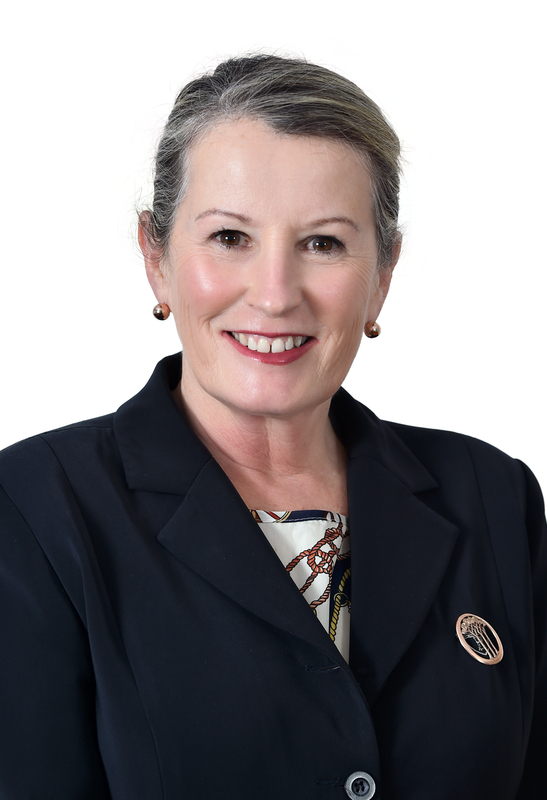 Dr. Amanda Davies is a lecturer who has been with CSU on a full-time basis since 2005. Her particular area of expertise is communication (police/citizen interactions).More recently Amanda has focused on the development, utilization and evaluation of simulation for developing policing knowledge and skills. This research project follows on from the Phase One evaluation and is designed to report on the impact of the implementation of Body-worn video cameras by NSW Police Officers in their operational duties. This research project is designed to identify barriers for Indigenous applicants to the New South Wales Police Force and their retention and/or progression. Research funded by NSW Police Force Public Order and Major Events Command to evaluate the impact of the Body-worn video use by NSW Police Officers. 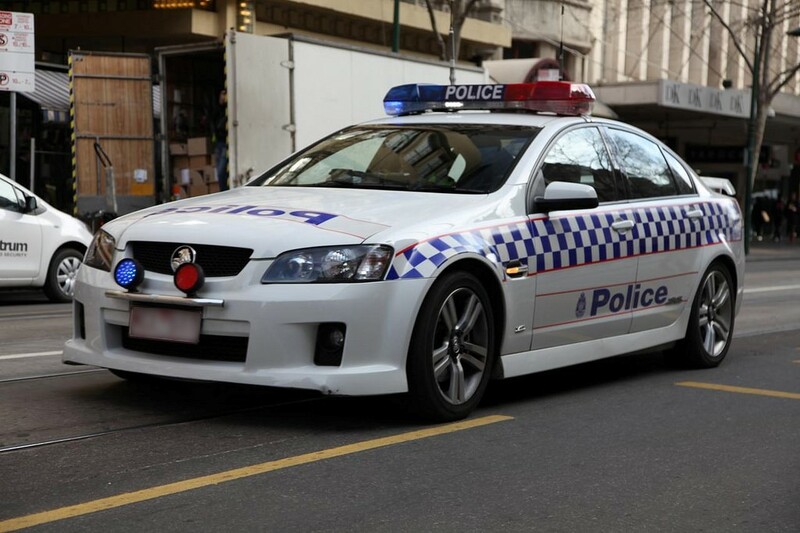 The research report has been presented to the Victorian Parliament (by the Victorian Police) in support of the deployment of Body-worn video cameras for Victorian Police Officers. Research project in collaboration with the NSW Police Force Simulated Operations Unit, Education and Training Command, Sydney. This project resulted from recommendations presented in my Doctoral thesis. The research project was awarded a Best from around the Globe prize at the Simulation Australia Conference which funded the author to present the paper at the USA I/ITSEC Conference, the world’s largest simulation conference. 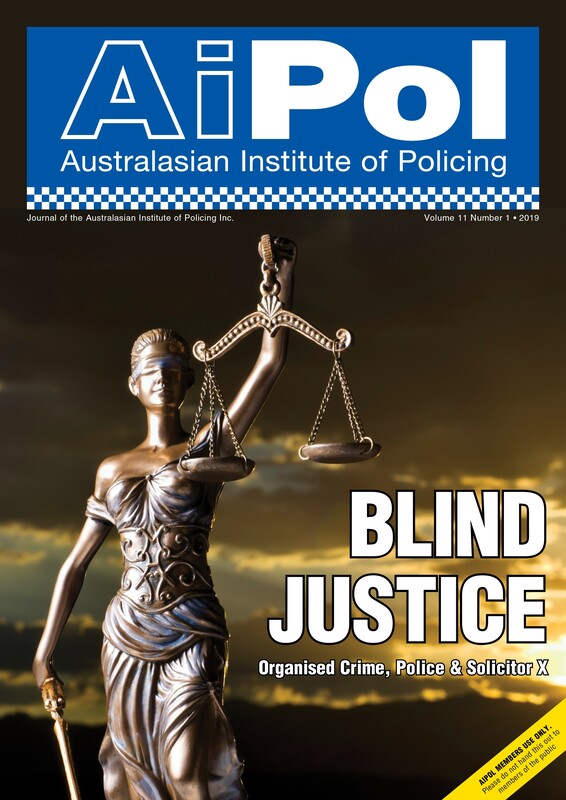 This research project reported on the design and delivery of the pre-attestation Associate Degree in Policing Practice curriculum and included the view point of the probationary constables, field based supervisors and NSW Police Force management. Report prepared for: Principal, NSW Police Force Academy, Head of School of Policing Studies and School of Policing Courses Committee. This research project reported on the design and delivery of the pre-attestation Associate Degree in Policing Practice curriculum from the teaching staff perspective. This research project reported on the adequacy of the IPROWD curriculum and delivery in preparing students for the study of the Associated Degree in Policing Practice and the NSW Police Force probationary constable operational duties. What impact on tactical option decision making skills for recruit police officers is achieved through an integrated police tactical skill training approach. This research project reported on the adequacy of an integrated tactical option decision making skills curriculum for supporting student learning. reported on the impact of virtual shoot/don’t shoot decision making simulation exercises (VirTra) for supporting NSW Police Recruit officer training. This research project reported on the implementation of a Peer Support Training program for teaching Firearm skills to NSW Police Force recruit students. This research project was a pilot for the research to be conducted for my Doctoral Thesis. The research reported on the impact of the simulation based exercise for transferring learning from the classroom to operational practice. Davies, A. (2015) Incident Command Decision Making: Perception vs Reality. 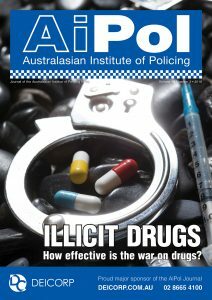 Australasian Policing A Journal of professional practice and research. Vol 7, Number 1. Davies, A. (2015) Beyond the Tick and Flick: An Approach to Identifying the Realised Value of Simulation Exercises in Educating for the Future. International Journal of Innovation and Research in Educational Sciences. Vol2, Issue 3. pp. 116-119. Davies, A. (2015) The Hidden Advantage in shoot/don’t shoot simulation exercises for the police recruit training. Salus, 3, 1, 16-31. Davies, A. & Kelly, A. (2014) Talking the talk: Developing a student centred approach for teaching communication skills for operational policing. Salus Journal, Vol 3, No 2, November 2014. Davies, A., & Dalgarno, B. (2009) Learning fire investigation the clean way: the virtual experience, Australian Journal of Educational Technology, Vol 25, Number 1, 2009. Davies, A. (2013) What is the impact of simulation-based learning exercises on the development of decision-making skills and professional identity in operational policing. Doctoral Thesis , Charles Sturt University, Wagga Wagga, AUS. Davies, A. (2013). Using simulations in Police Education. In J. Higgs, D. Sheehan, J. Baldry Currens, W. Letts & G Jensen (Eds.) Realising Exemplary Practice-Based Education (pp.239-247). Rotterdam, ND: Sense Publishers. Davies, A. (2012). A Leap of faith: Embedding e-Simulation in an Associate Degree in Policing. In C. Nygaard, N. Courtney and E. Leigh (Eds). Simulations, Games and Role Play in University Education (pp.223-239). Faringdon, UK: Libri Publishing. Davies, A., & Roberts, K. (2011). Communications in Policing. In P. Birch & V. Herrington (Eds). Policing in Practice (pp.) Sydney, AUS: McMillan. Davies, A. (2010) The impact of re-useable learning objects in education. Saarbrucken, GR: Lambert Academic Publishing. Davies, A. (2005). Working in Hospitality Operations. Croydon, AUS: Tertiary Press. Davies, A., McLean, D., & Watson, A. (2004) Customers and Colleagues. Croydon, AUS: Tertiary Press. Davies, A., Krau, F., Braham, B., Ellyard, S., & Allanson, J. (2003). Communication for Business. North Ryde, AUS: McGraw-Hill. Davies, A. (2017) Listen to the voices from the field: A model for evaluating simulation based learning exercises. Conference Proceedings Australasian Simulation Congress, ICC, Sydney Australia. August – September 2017. Davies, A. & Lynch, H. (2015). Spiralling up professionalism: An integrated model for higher education. 1st International Conference on Higher Education Advances, Valencia, Spain. 2015 Davies, A. Beyond the walls: Evidence based research – what does it tell us about simulation based learning for operational policing? ANZ Officer Safety and Skills Conference, Sydney, March 2015. 2014 Davies, A. ” Simulation based learning environments”, CSUed 2014 Albury, Australia. 2014 Davies, A. & Lynch, H. Imagineering for police recruit education: a case study. CSUed 2014 Albury. 2014 Davies, A. “The Associate Degree in Policing Practice and integrated curriculum and assessment model” Education for Practice Institute, Homebush, Sydney. 2013 Davies, A., & Ferguson, D. Police recruit education in 2014 and beyond: Rethinking curriculum design and delivery in police recruit education. Presentation at Policing and Security in Practice: Then, Now and Into the Future. Sydney, AUS. 2010 National Curriculum Quality Assurance Forum, Melbourne ” The role of virtual reality in connecting students to their profession”. Melbourne, AUS. Davies, A. (2010). Lessons From The Field: Exploring The Impact Of Debriefing Simulation Exercises, Conference Proceedings SimTect 2010. Brisbane, Australia. Davies, A., & Nixon, J. (2010). Making it real- from the street to the online classroom in police education: what is the impact on student learning? Paper presented at the ASCILITE Conference: Curriculum, technology and transformation for an unknown future. Sydney, AUS. Davies, A. (2009). Tactile Elements: Their Role in Fire Investigation Virtual Training, Conference paper, SimTect 2009, Adelaide June, 2009. Davies, A. (2015). Report on the Evaluation of the Pre-attestation phases of the Associate Degree in Policing Practice or preparing Probationary Constables for operational duty. Charles Sturt University, Goulburn. Davies, A. (2015). Report on the Associate Degree in Policing Practice Pre-attestation teaching staff feedback on teaching/curriculum 201515. Charles Sturt University, Goulburn. Davies, A. (2014). IPROWD Training program curriculum evaluation. Prepared for NSW Police Force, Aboriginal Programs Unit. Davies, A. (2014) Report on the evaluation of the impact on tactical option decision making skills for recruit police officers through an integrated police tactical skill training delivery program. NSW Police Academy, Goulburn. Davies, A., & McDonald, M. (2011) Report on the PPP126 WTTU Firearms Training Peer Support Program. NSW Police Academy, Goulburn. Davies, A. (2009). Report on the NSW Police Force Minerva Public Order Simulation Operation May, 2009.